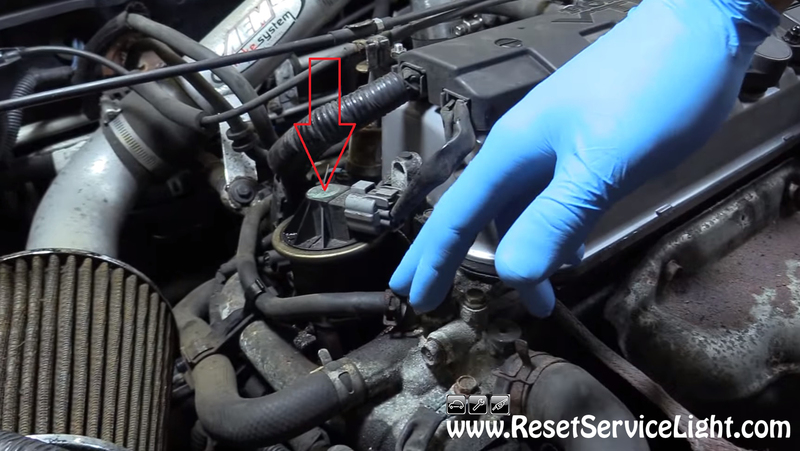 Do it yourself, replace the EGR valve on your Honda Civic made in the years 2001, 2002, 2003, 2004 or 2005. This is the kind of a repair that you can do it by yourself in less than 30 minutes. You will need a new EGR valve from your local parts store and a 12 mm socket wrench. 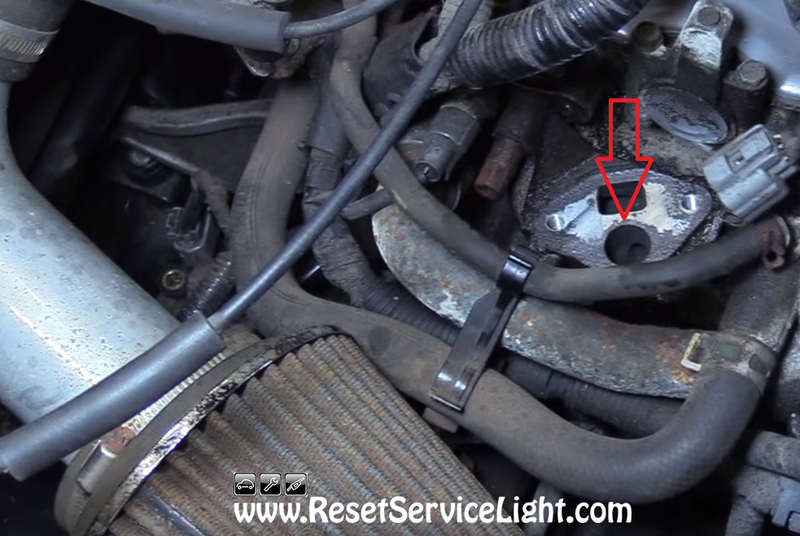 After you open the hood of your car, locate the EGR valve. It is on the left, passenger’s side of the engine (see picture below). The valve is secured by two 12 mm nuts, situated on either side of the solenoid. Remove them using the socket wrench and then unplug the harness located on top of the solenoid, as shown in the image below. At this point you will be able to remove the old EGR valve and install the new one. Before you can do this, make sure the surface behind the valve is clean, because you can find a bunch of debris in there. Clean it up carefully using a rag and make sure nothing is spilled into the openings. Use a razor blade or a gasket scraper to remove the rest of material from the surface, as you can see in the next image. Keep anything from falling into the valve ports (you can put a vacuum cleaner close by, to make sure). 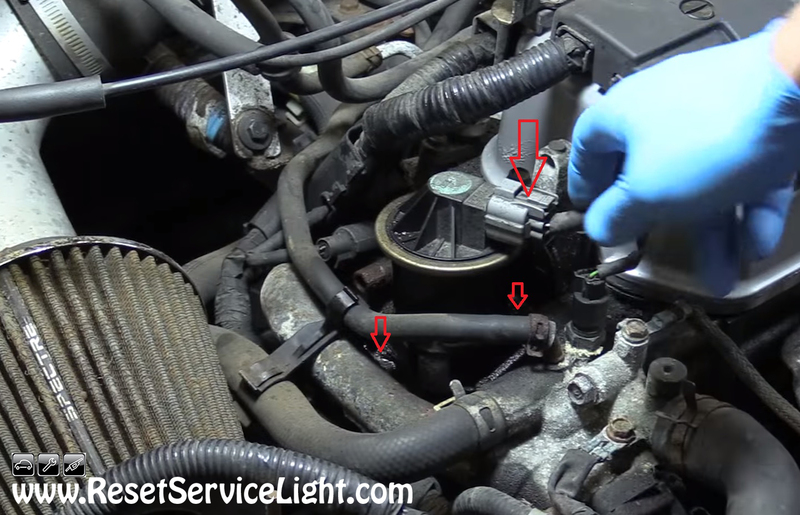 After you clean it, you can lay a new EGR gasket into place and install the new valve. Secure it with the two nuts, plug back its harness and you are done. These are the steps you have to follow in order to replace the EGR valve on your Honda Civic manufactured between the years 2001 and 2005.